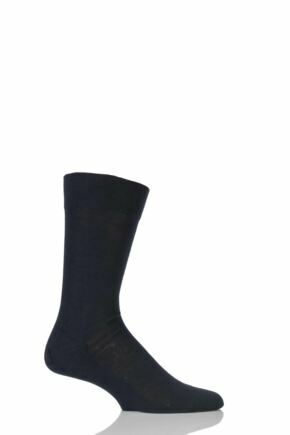 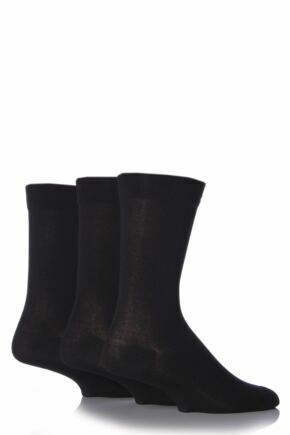 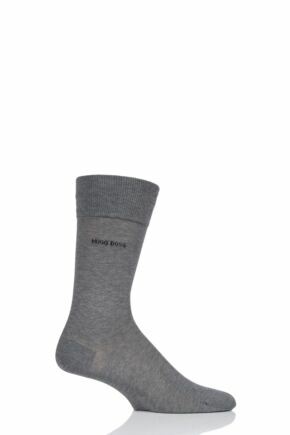 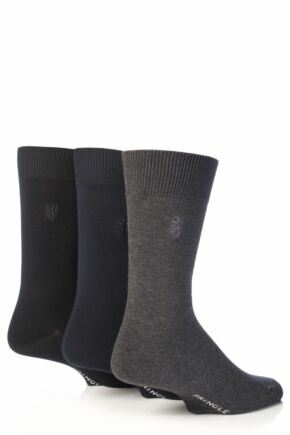 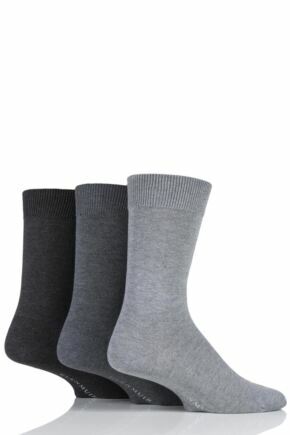 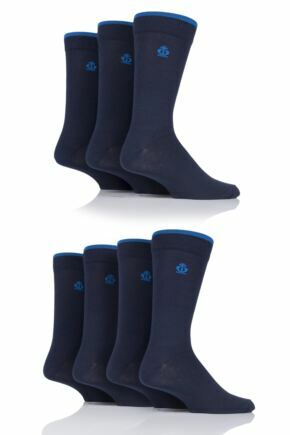 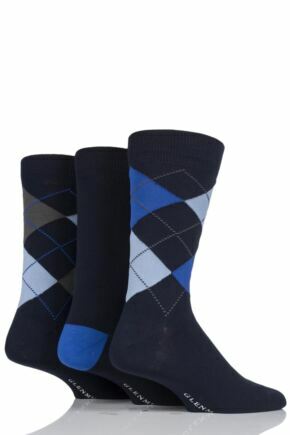 Our men's office and suit socks are lightweight socks that have been designed to be worn under smart, office shoes. 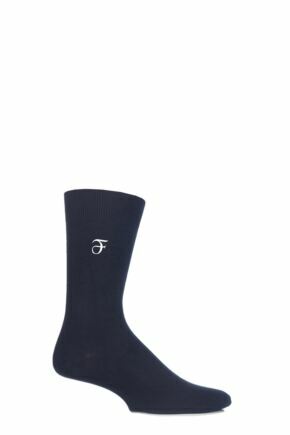 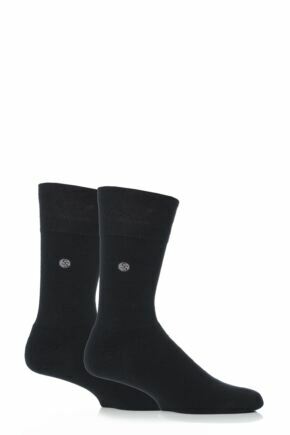 Wear a pair of classic black suit socks for a sophisticated, understated look. 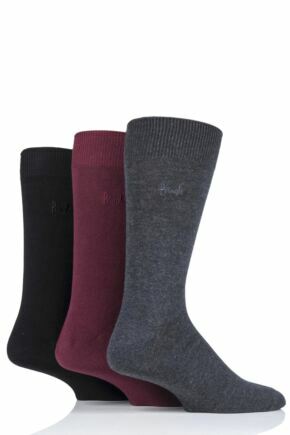 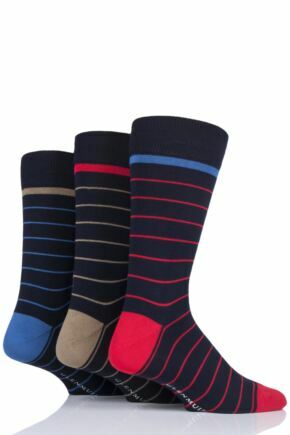 Or be daring and opt for a pair of bright coloured socks; we have a huge collection of shades. 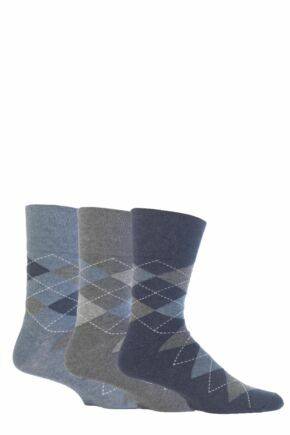 Make a statement and choose from our stripy, spotty or argyle patterned socks. Why not pick up a pair that match your favourite tie?